My research explores the intersection of media, politics and public policy. My current projects focus primarily on the comparative politics of inequality and incivility as well as media and race relations in the United States. 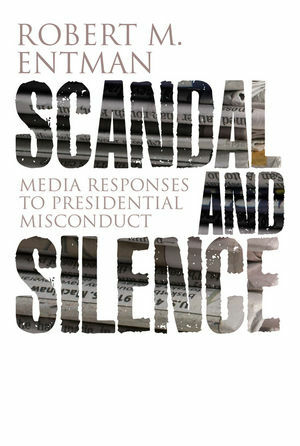 This study extends Hacker and Pierson’s important research on the politics of inequality by illuminating the critical role of news media in facilitating the public’s acquiescence to government policies that failed to accord with their interests and values. Although benefits were heavily concentrated at the very top of the income and wealth distributions, majorities of Americans appeared to support the tax cuts, and just as important, oppositional public opinion was muted. An innovative content analysis of national television news coverage informed by the concepts of particularistic versus collective benefits reveals the interests and sources represented, and subtle ways media framing favored George W. Bush’s tax proposals of 2001 and 2003. The authors find that media framing did not provide citizens with the information necessary for balanced assessment of either the effects on their own individual economic interests, or of impacts on widely shared, collective (i.e., sociotropic) values. Instead, by framing the tax cuts’ putative collective benefits in terms of economic growth while neglecting the likelihood of greater inequality, and by deemphasizing the skewed particularistic benefits, broadcast coverage diminished citizens’ ability to deliberate effectively over taxation policy. As a result, television news shaped an environment favorable to tax policies that exacerbated economic inequality in the United States and rendered America an outlier in income distribution among wealthy democracies.